Every single program sold by Kninja Knetwork comes with a 100% unconditional money back guarantee. 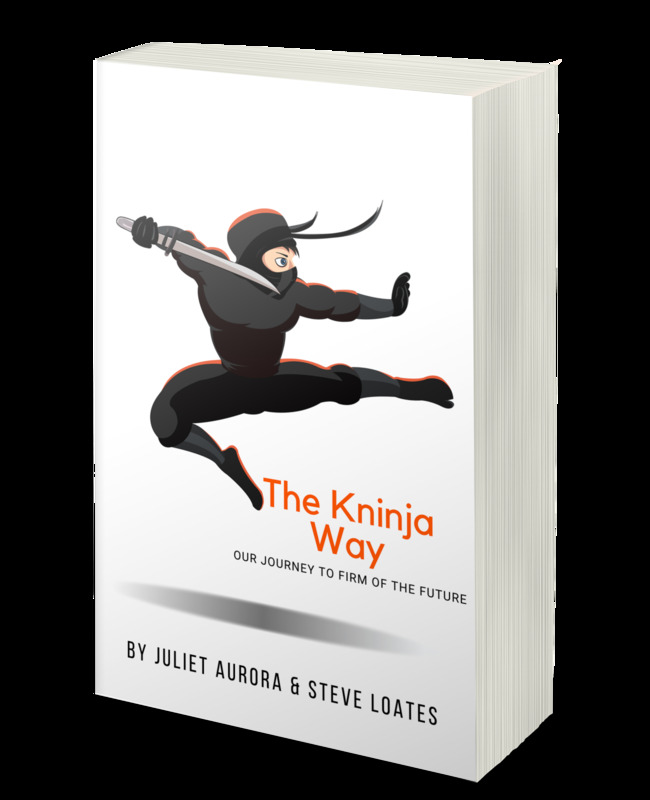 We will personally ensure every single day that each member of the Kninja Knetwork community is completely satisfied with their purchase or we will make it right, guaranteed. We’re so confident you’ll be completely satisfied using our material that we offer a full refund of purchase price even after using it for 30 days. We will even eat the credit-card processing fees. Try us out – you’ll be glad you did. 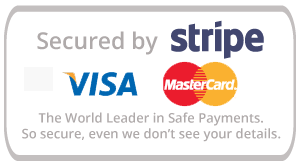 If you are not 100% satisfied, contact us at support@kninja.net to take advantage of our 30 day “no hassle” guarantee.